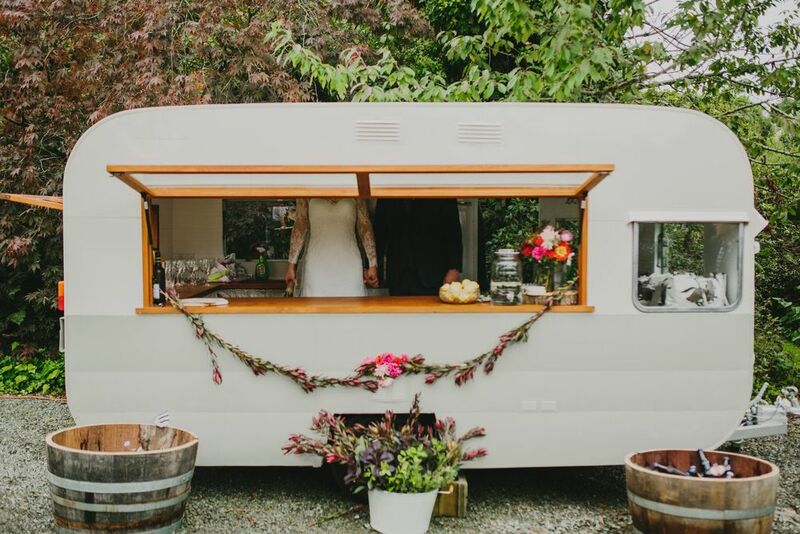 Boutique Caravan Bar service creating unique experiences – perfect for weddings, birthdays, events and promotional activities. We are based in Wanaka but love to wander further afield, so we would love to hear from you no matter where your event is being held - that’s the beauty of being a mobile bar! If you are planning an event and want to add something a little special to the mix, then The Workroom Caravan Bar is just the thing. You simply dream up the location and your beverages of choice and we will arrive fully equipped ready to serve your guests and help you make your event a memorable one. The Workroom Caravan Bar can come complete with glasses, buckets, bar tenders, and more (please let us know if you require us to provide these), so we are ready to keep your guests refreshed and ready to party at your wedding or event. We are BYO so you choose and supply the beverages you would like served and we will do the rest. If you have an idea or vision for your event that isn’t mentioned here... just put it to us. We can make it happen, send us an email or give us a bell. Return of unopened liquor from The Caravan Bar hire. Bar service, setup, pack down and clean up. We will always start setting up an hour before your event starts to ensure we are ready as soon as you are. It will also take us an hour to pack down after your event; set up and pack down time will be included in your quote. When inquiring about or booking The Caravan Bar, please state the times that your event starts and finishes, so we can provide you with an accurate quote. Bar staff (number depending on how big your event is). Glassware and ice is to be provided by you, however we are more than happy to organise this on your behalf, please advise us if you require us to do so, as we will need to quote this for you. We will provide a drink dispenser filled with fruit infused water. We work closely with other catering company’s in the Central Lakes District, so if you're thinking that you already have some of the bases covered for your event i.e glassware that’s not a problem we can tailor a package to work for you. When you hire The Caravan Bar we will provide you with seating and small tables for 2 chill out zones, rugs and cushions. We also have a range of other accessories and props, which can be organised as per request and it will be included in your quote. These include picnic rugs, iPod docking station and speakers, large classic game sets, seating and more. Alcoholic or non-alcoholic beverages for service. Glassware and ice (this can be organised by us, please let us know upon inquiry that you require this). Chiller trailer (if you buy your beverages and ice from Super Liquor, you will have use of their complementary chiller trailer, subject to availability). 5m x 2.5m flat hard ground and access for us to park ourselves. Access to power (water not required but is helpful). Standard hire includes two professional bar staff who style, setup, serve and pack down over the course of the booking. For events over 100 people we will provide a third bar staff to ensure your event is as seamless as possible. If your event is over 100 people, a custom quote is required, so please advise us of numbers. We work with many catering companies around the Central Otago district and can work out sharing staff with these companies if we have enough notice, to help keep the costs down for you. Please note that if your numbers on the night are significantly higher than what was originally quoted for, there will be an additional charge of $100 per hour, that will be added to your final invoice. 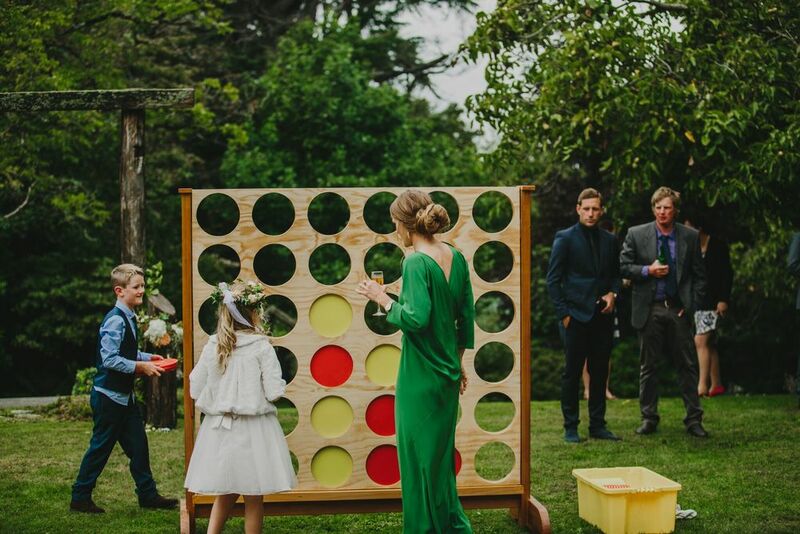 Every event is different and we offer a unique service so most bookings are organised on a quote basis. This allows us to completely understand what you are looking for and what vision you have for your wedding or event so we can tailor our service to you. We do not dry hire the Caravan Bar, so there will always be at least one staff member from The Workroom there. Our standard service starts at $199 an hour and includes: Bar service with 2 bar staff, setup and pack down/clean up. Minimum hire time is 4 hours (this includes set up and clean up time). *Bond Required: a non-refundable 50% deposit is required to secure a booking. Travel up to 30km from Wanaka has no charge. Travel Rates: for 30km-100km outside of Wanaka, there is a charge of 85c per km, each way, this will be included in your quote. Additional travel time and fuel (outside 30km radius of Wanaka): 85c/km, each way. Event services (help with logistics, coordination, event management and on-the-day set-up and styling): $40/hr. Floral arrangements can be organised by The Workroom, please advise us if this is something you are interested in and we can tailor this to be reflective of you and your special event. If you would like to simply hire The Caravan Bar (photoshoots or product launches etc), get in touch. While we are based in Wanaka, we are a mobile bar, so we love to travel. Generally we service the greater Central Otago area, but can service beyond this upon request. Sites can be tricky sometimes, if we are unsure of what the access will be like, we will go to site first and make sure that we can get the caravan in before we confirm the booking. For transportation rates see our Rates section. Please note a non-refundable 50% deposit is required to secure a booking. Please note that due to a high demand on The Caravan Bar,should you cancel your booking within 30 days or less of the booked date, no refund will be given. We want to hear about your event, send us an email with details below. Thank you! a member of theworkroom will be in touch about your event as soon as possible.